Would you like to try my Grain Free Granola recipe? It is a treat you can have when you finish the 7 day…Feel Fabulous program. Every thing taste better with a little of this granola on top! Put everything together on a cookie sheet with sides. Stir it and bake on 250 for an hour. Stirring a few times. Portion control is key. Lots of calories. Delicious!!! How many times did your Mom tell you to make your bed? How many times did you tell your kids to make their bed? Making your bed can set you up for success in your day. You start your day off accomplishing a task. Your bed room feels and looks less cluttered when your bed is made. A made bed brings peace. Your bed is where you sleep and restore for the next day. You deserve every night to be peaceful and comforting. I like a duvet without a top sheet. 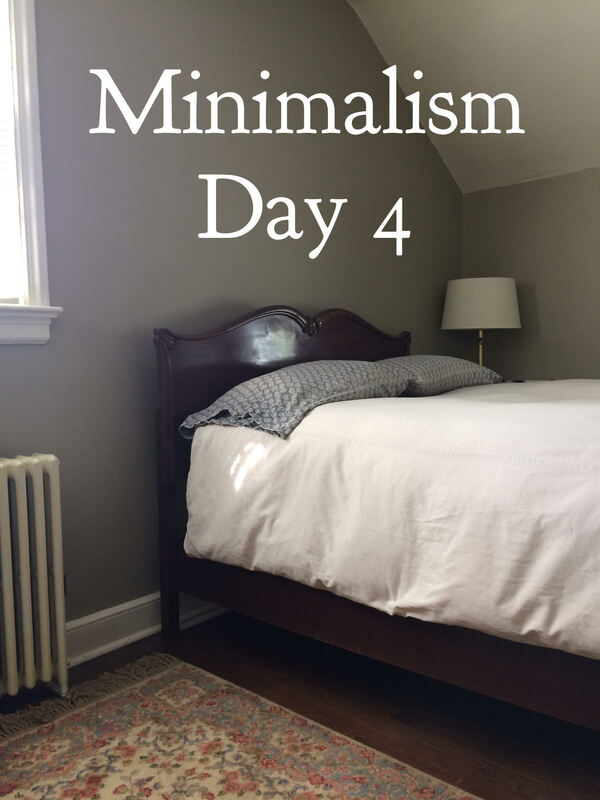 It only takes a minute to make the bed and straighten the pillows. I got rid of the dust ruffle. George the dog liked to lay up against it. It was always hairy and dirty. One less thing to take care of. Making your bed is a great tip to reduce your cortisol levels, bring peace and it allows your body to calm down and release the excess weight. Amazing right? Do you need a jumpstart to feeling your best? Check out my 7 Day..Feel Fabulous Program. We have a great community which brings immunity and more fun with friends! A few years ago, I would tell friends that I have lost the feeling of coziness in my life. I really wasn’t sure what that meant or what to do about it. I had lost the joy of doing simple things. I love the book. There was one paragraph that really popped out at me. A wonderful Book by Pia Edberg. I started to read the book at the end of my 30 days no gluten, no sugar, no alcohol. Perfect timing. I figured out my next step. My goal now is to slow down, be mindful and enjoy! 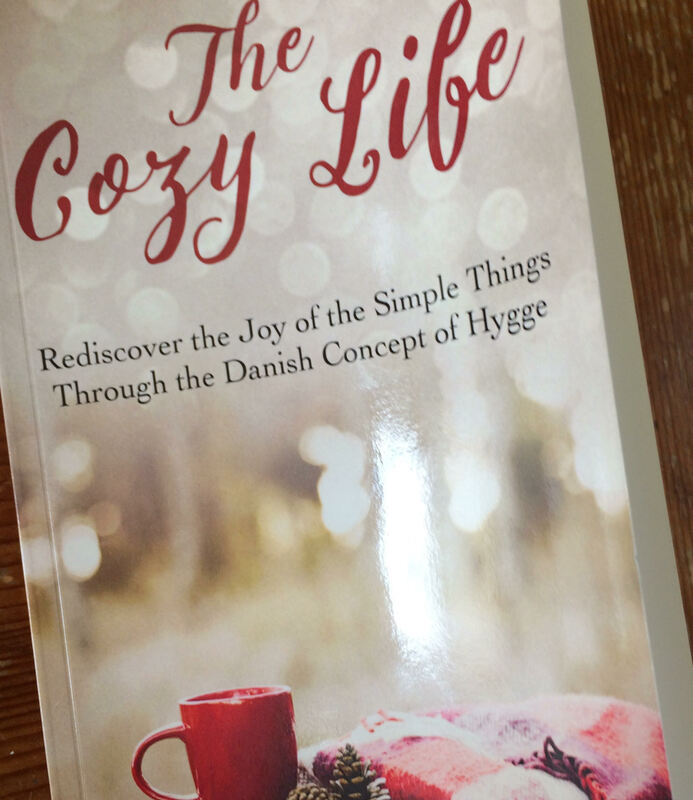 Embrace the Hygge! Do you have reoccurring back issues? Have you bent over to pick up something and your back was in excruciating pain? I have! 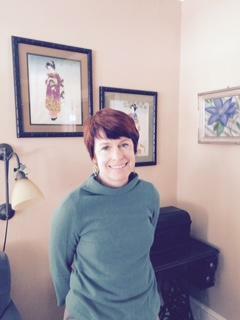 Over the years, I have seen Doctors, Chiropractors,physical therapists, massage therapist and acupuncturists. I would go swimming. I would do yoga. I would take powerful muscle relaxants. Ice, heat…I did it all. I still would have reoccurring back problems. Two years ago, I discovered Foundation Training which is the work of Dr. Eric Goodman. I integrate Foundation Training into everyone of one my workouts. My back is stronger and I am more flexible! I am not in pain. When I do too much and I feel the tightness creeping back, I spend ten minutes doing Foundation Training. SO much better… It works! I would love for all of you to come to my workouts. I promise you , your back will become stronger and perhaps pain free. Here is the link to a Foundation Training workout if you can’t make it to Fair Haven Fields with me. IT IS POSSIBLE FOR YOU TOO! Mountain Climbers and Burpees, oh my! Rainy Saturday morning , here is a HIIT (high intensity interval training) workout for you. It is not pretty but I did it. Burpees add a whole new meaning to the workout. So effective! You can always modify and do the exercises off a chair or start out with just two minutes. Let me know how you do. Repeat the rounds and DONE! It is a challenge and you are finished in four minutes. Perfect. I have it all timed out for you. Do it with me. Here is the link to the long and lean foundation training. Click on foundation training in the post. I have been reading, Dr. Northrup’s NY times best seller. Are you reading it? Dr. Northrup loves HIIT workouts as well. This is just about the last thing I thought I would be blogging about. I received my Cindy Joseph Boom Sticks and I just had to share. I love them! So fun and more importantly so easy. It is also fun to play with a little make-up and the best part about Boom by Cindy Joseph it doesn’t seem like make-up. Thank you to Wendy Cettina, my fashion, curtain consultant and my camera gal! 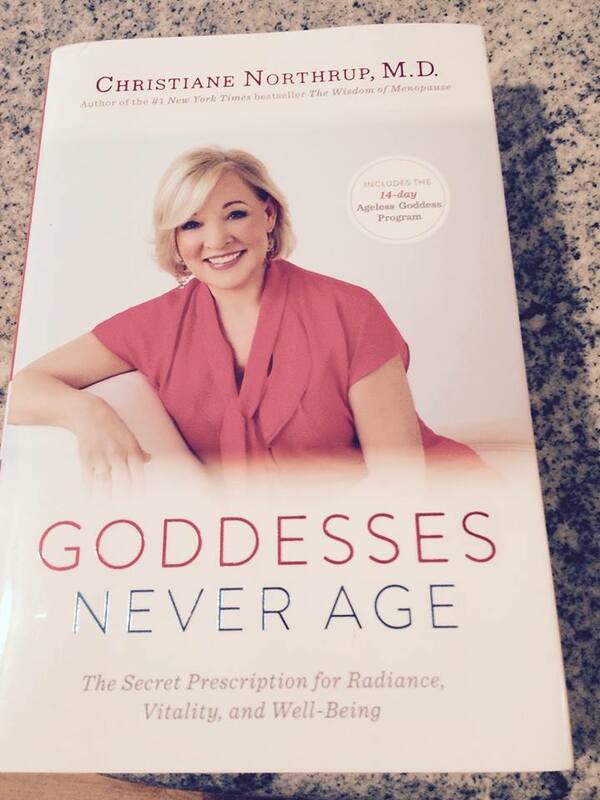 February Telegathering/ Ageless Living: the secret prescription for radiance, vitality and wellbeing. 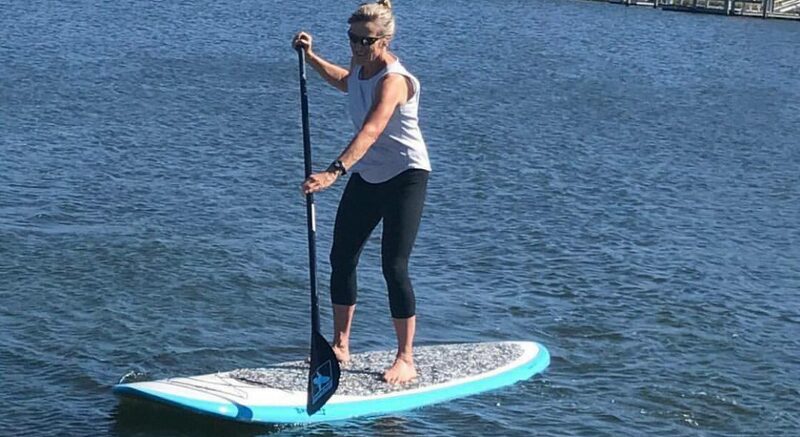 Have you ever heard someone say “act your age” or “I’m too old to…” or how about “at my age…” The social stigmas around aging are everywhere. However, aging does not have to mean a decline in health and vitality. Join leading women’s health pioneer Christiane Northrup, M.D. with her sister Penny Northrup Kirk, co-founders of Team Northrup, for an intimate 30-minute discovery and learn how to get older without aging, the 3 emotional wounds that keep you stuck and how to heal them, plus an actionable plan to begin living agelessly today! Fill in the contact form to reserve your space on this FREE call. I feel longer and leaner! Last spring, I hurt my back actually my Sacroiliac joint. I didn’t do anything except overused the area. I had pain and kept pushing through. Can you relate to that? Of course, I started to think oh I am too old to be doing my workouts. A person my age shouldn’t be jumping around, doing burpees, sprinting…blah, blah, blah. I went to the chiropractor had a month of physical therapy, took ibuprofen, a few muscle relaxants. I began to feel better but I still had lingering numbness around my left knee. Do I need to accept this numbness? I started going to yoga again and kept up with my massages. I was better but still had the numbness around my knee. I came across the work of Dr. Eric Goodman and Foundation training. I have been doing his workouts for a few weeks now and I feel so much better! I wake up feeling LONGER AND LEANER! It is so empowering! Of course I have incorporated the training into my 7AM work outs. I started my new class in September. It is now a 45 minute class. I love it! I have short intense effective workouts. This morning we jumped rope for 8 minutes, 30 seconds on, 30 seconds off. My ladies are great, jump with 2 feet fast with no pitter patter, very impressive. We did 2 rounds of weight training and then finished up with Foundation Training. Everyone goes home feeling LONGER ,LEANER and EMPOWERED! I have also strongly encouraged my ladies to take the best quality supplement like I do. You get amazing results, when you eat a low-glycemic diet, exercises and take your supplements! THAT IS HOW YOU BECOME FIT AND FABULOUS!!! Jump start your morning walk! 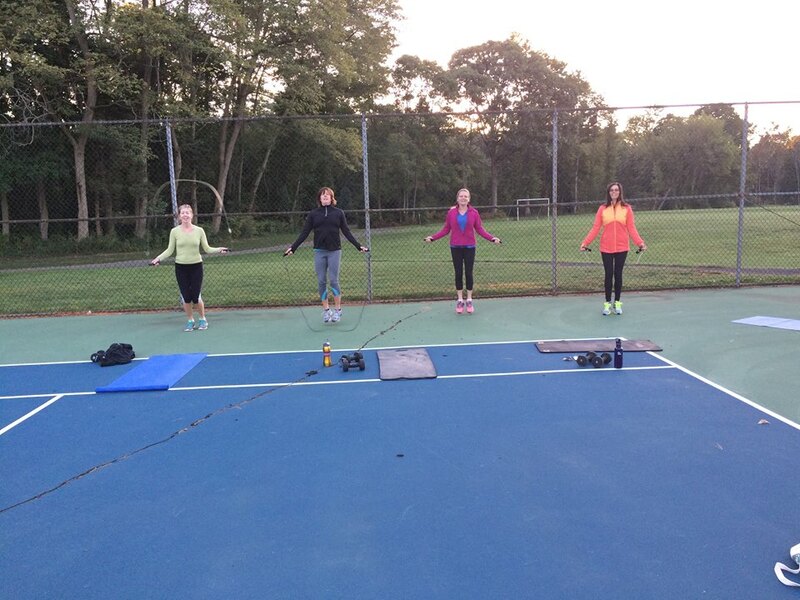 We are streamlining OutdoorFit into 2 amazing workouts a week during the summer months. Wednesdays and Fridays 7:30 AM. I have been working on what I need to do to keep in shape without doing too much. I want my body to be strong, vibrant and healthy. I don’t want to deal with overuse issues. Yesterday morning, I dropped Thomas off at Dorbrook park for camp. Dorbrook has a beautiful 2 mile trail that George the dog and I like to walk. I decided to up my walk with a run/walk. I run until my body feels like I have had enough and then I walk. This is something new for me. I was a competitive runner and I know how to train hard. I am learning how to pay attention to my body. Long Runs no longer serve me. I am writing that out so hopefully I am listening! My morning run/walk also included a 9 minute strength, cardio full body workout. Yes, only 9 minutes! I stopped at a picnic bench on the trail for George to lay down in the shade. Rest one minute and complete 2 more rounds. 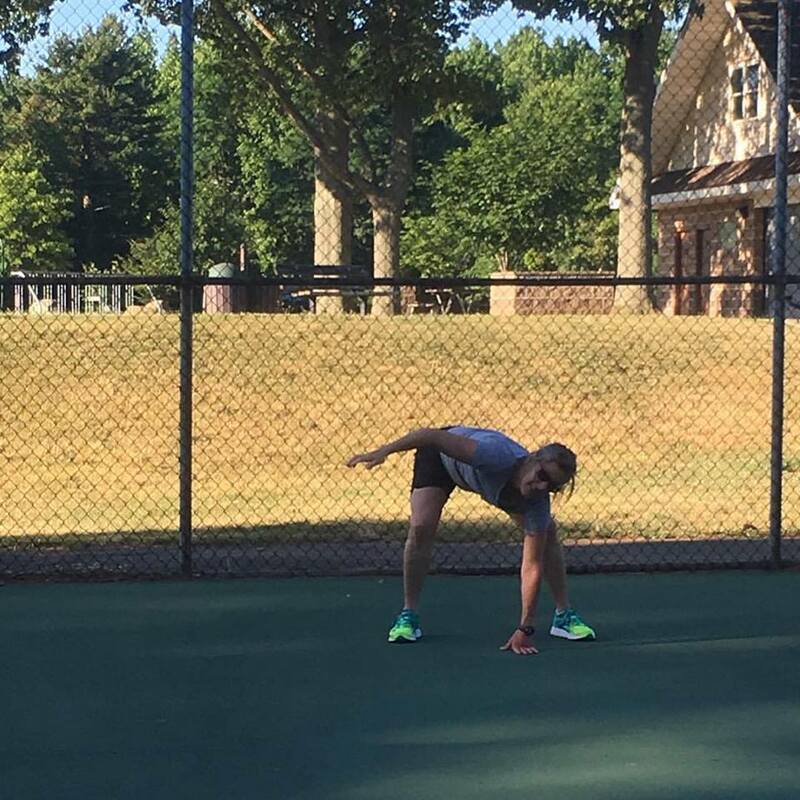 BONUS ROUND…after final set 10 burpees just to make it a great day! I did a total of 45 push-ups, 45 squats etc. within the 9 minute workout! You can achieve a lot in a short period of time. Try it! George the dog and I completed the 2 mile trail with a run/walk. People do like to stop us because George is so handsome. Optimal Health= A low-glycemic diet, exercise and high quality supplements! 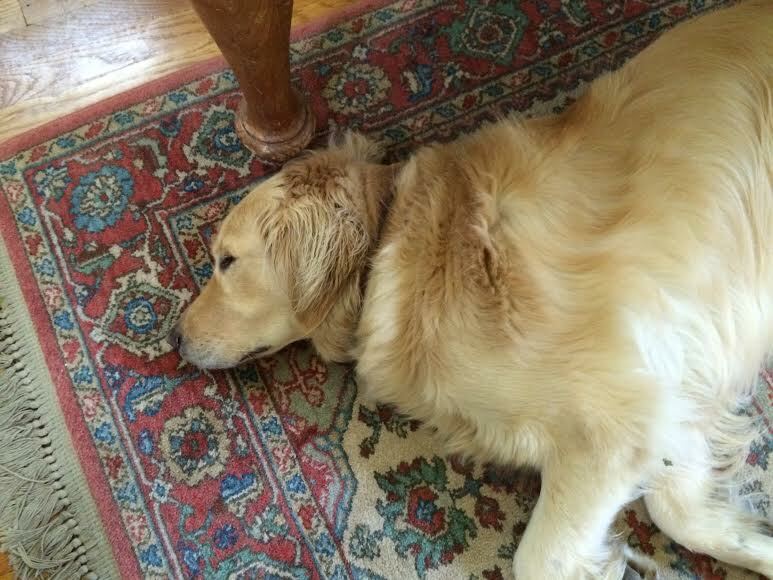 George sleeping after his morning run at the park!